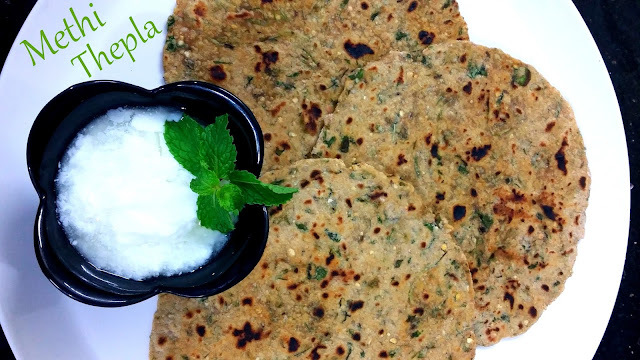 Methi na thepla recipe gujarati style aka methi roti is a popular and most common north indian breakfast recipe. 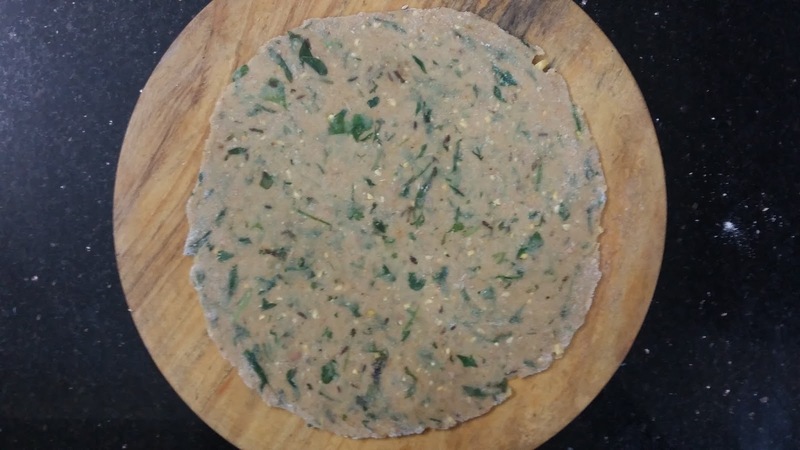 This gujarati methi thepla recipe is a healthy version of making theplas i.e. spiced rotis. This recipe of methi thepla is very simple and hassle free. Basically these are flat breads made using whole wheat flour, fenugreek leaves and some spices. Methi aka Fenugreek leaves are very good for health. Instead of making just plain rotis for breakfast or dinner, it is healthier to add green leafy veggies in them. 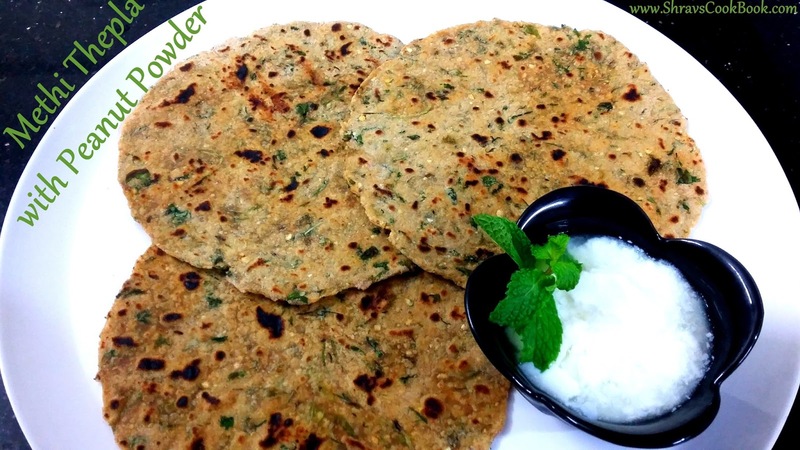 Just like methi ke thepla you can also make palak theplas, coriander theplas, lauki theplas etc. dent in the wheat dumpling and stuff the mixture inside, seal the edges, roll it into a roundel and then press it flat. 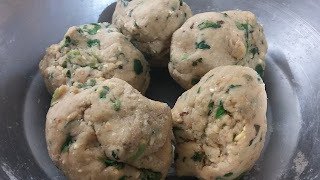 Whereas in Theplas, instead of stuffing the mixture in wheat dumpling, we directly add the dry masala in wheat flour itself, form a dough, pinch a small dough ball and press it flat. Fenugreek leaves will be bitter in taste, so to cut down the bitterness in these gujarati methi thepla I used peanut and roasted channa dal powder in this recipe. Yoghurt and any spicy pickle of your choice are the best serving dips for Methi ka thepla. Let us proceed to know how to make methi thepla at home. 8. 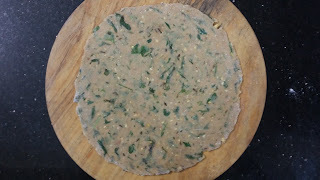 Methi na thepla recipe gujarati style is ready. Serve these Methi Roti with curd and any pickle of your choice.